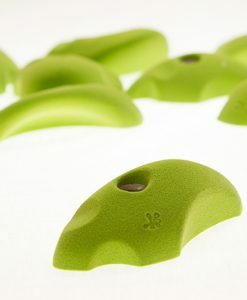 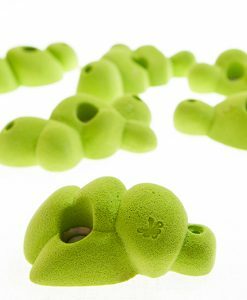 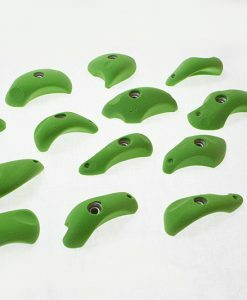 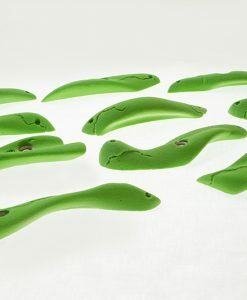 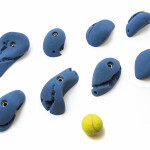 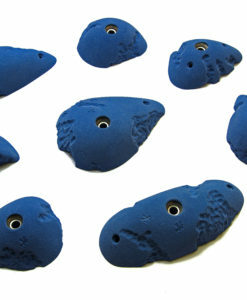 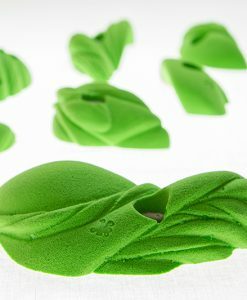 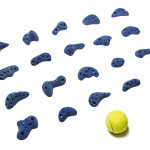 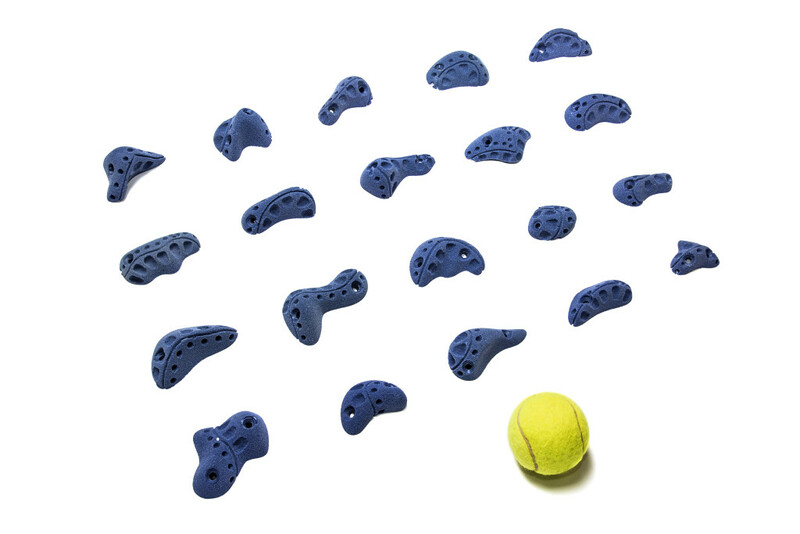 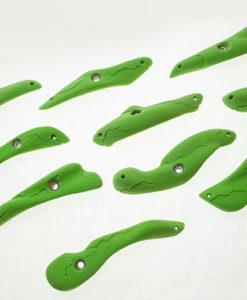 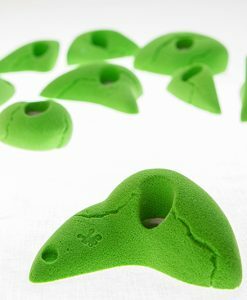 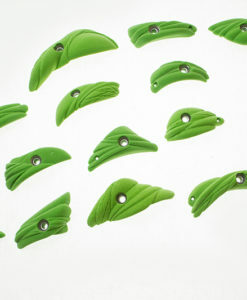 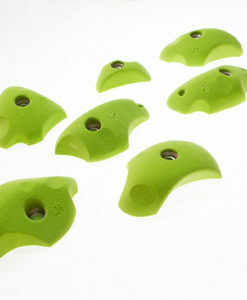 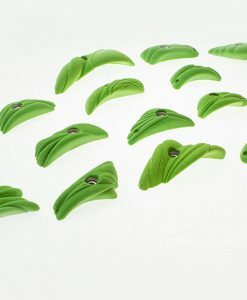 These footholds are a part of our Renaissance collection, for those who appreciate the looks. 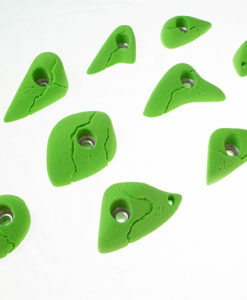 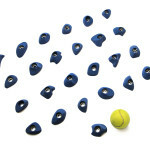 In this set you will find 20 footholds for precise and bit advanced footwork. 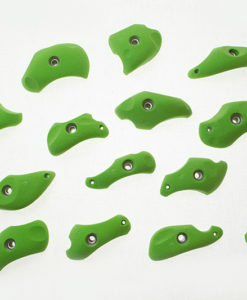 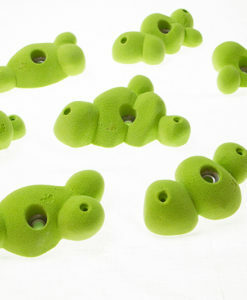 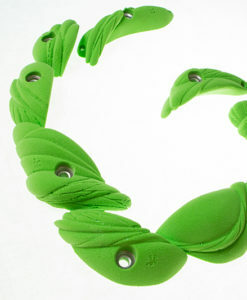 They are suitable for vertical and slightly overhanging walls (up to 10°).